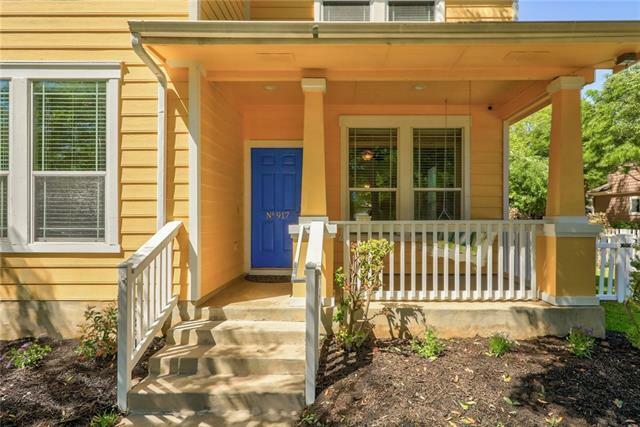 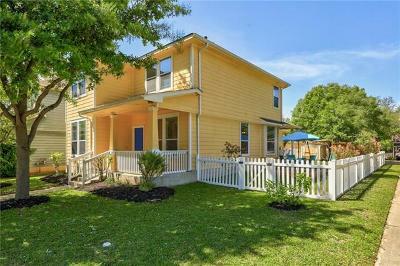 This 2-story home with delightful front porch and white picket fence is true Craftsman charm! 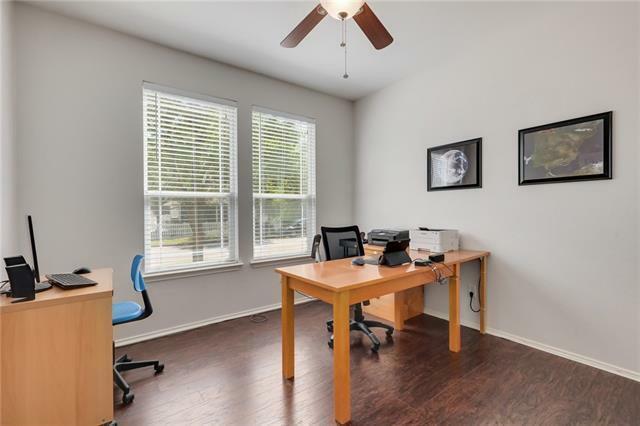 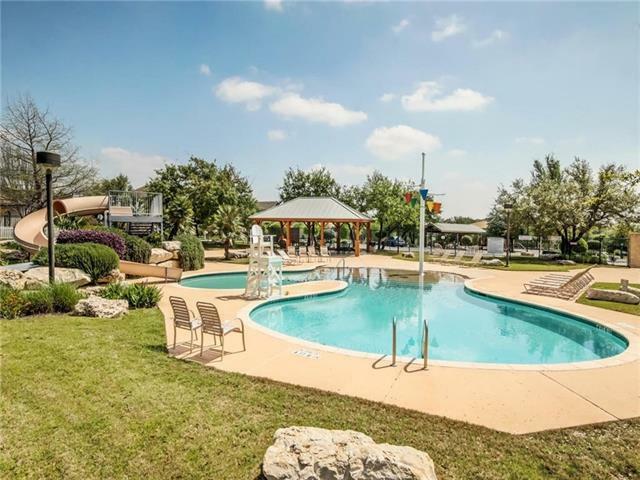 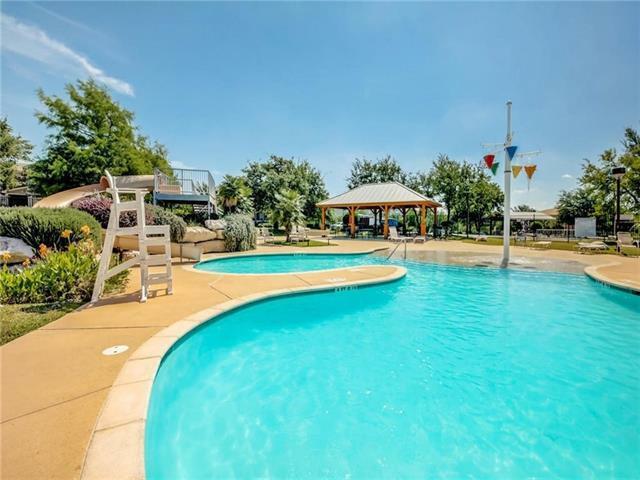 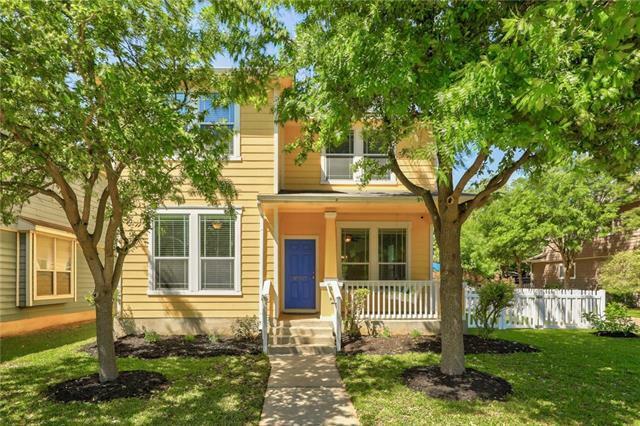 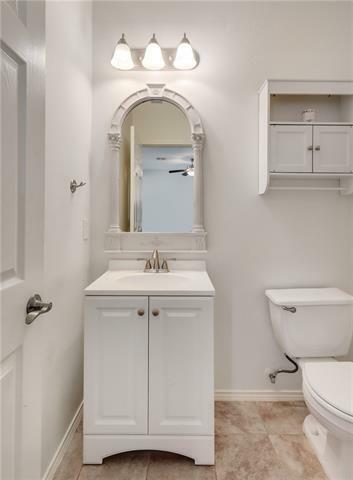 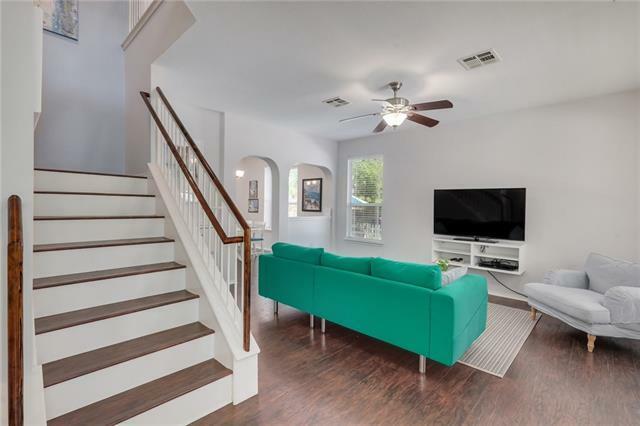 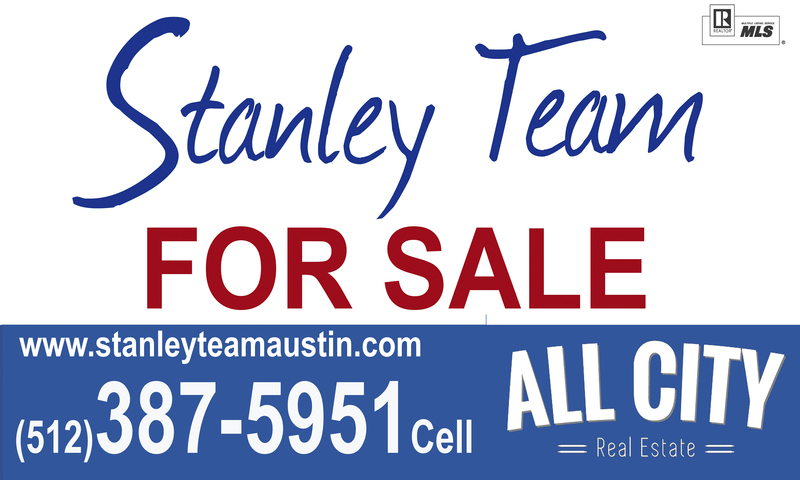 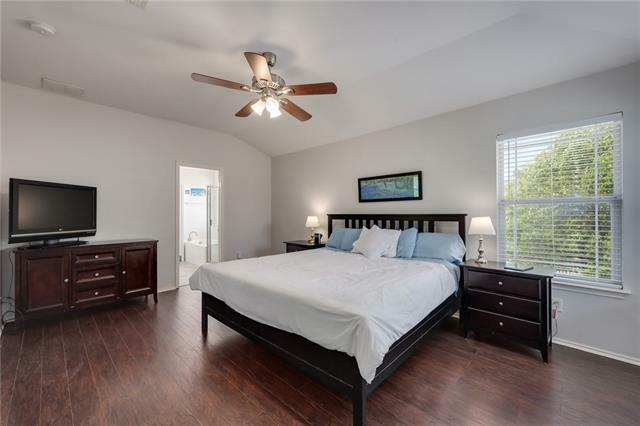 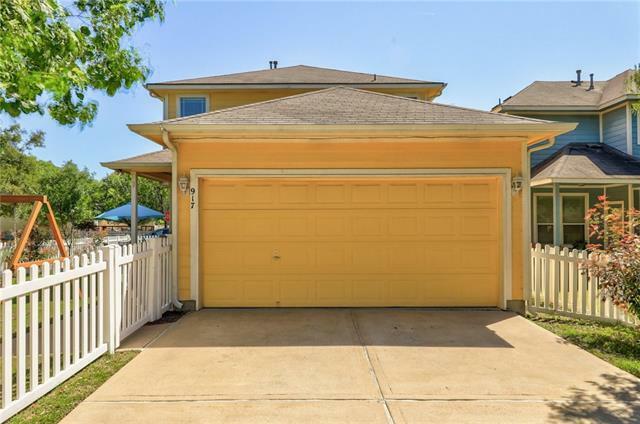 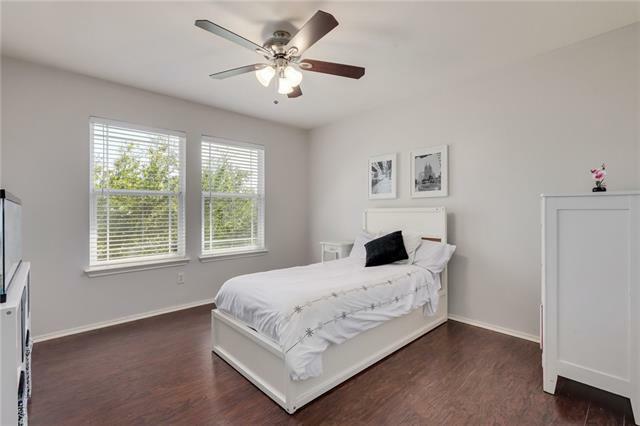 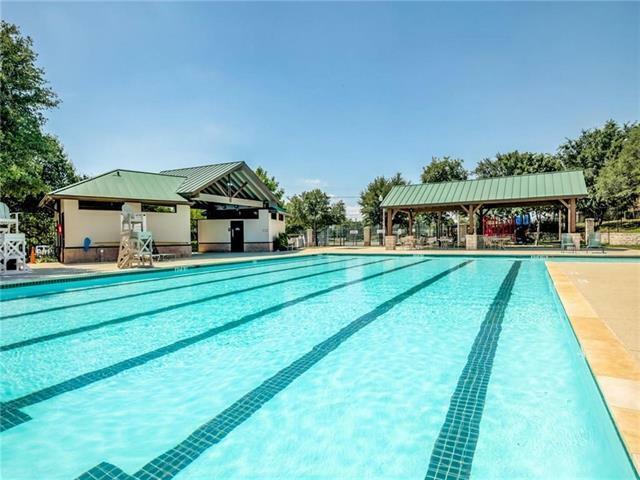 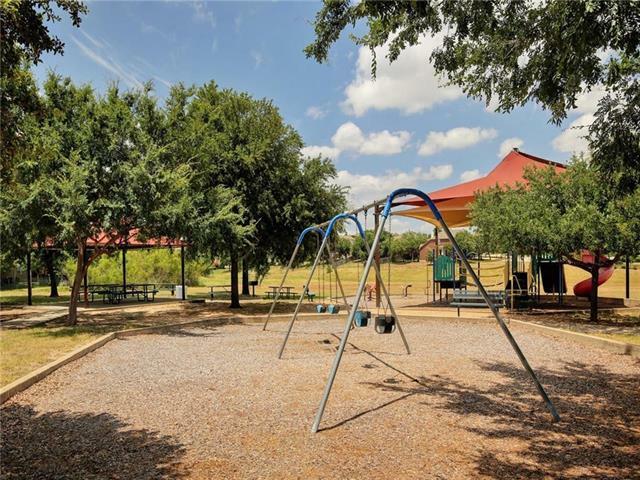 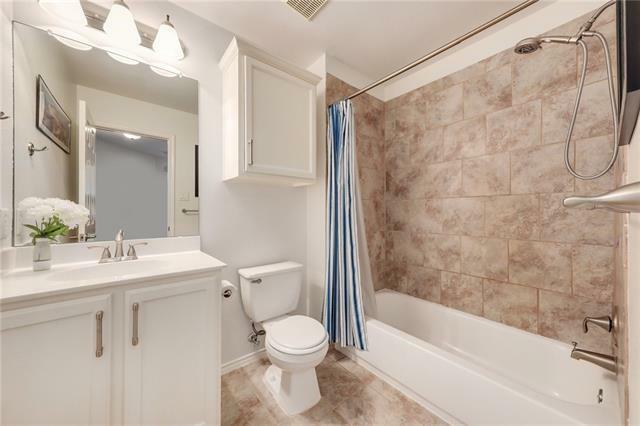 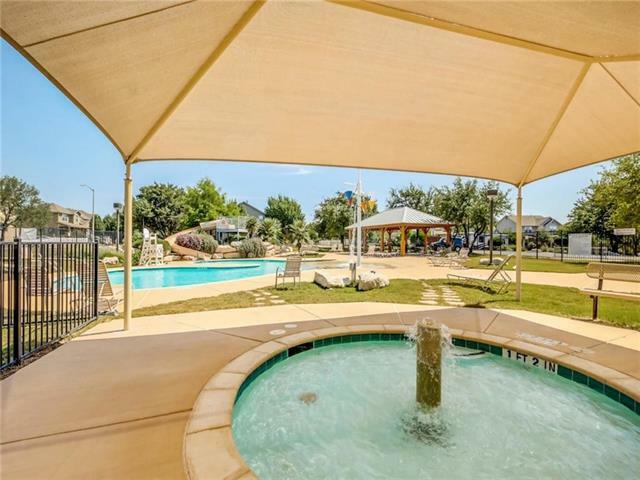 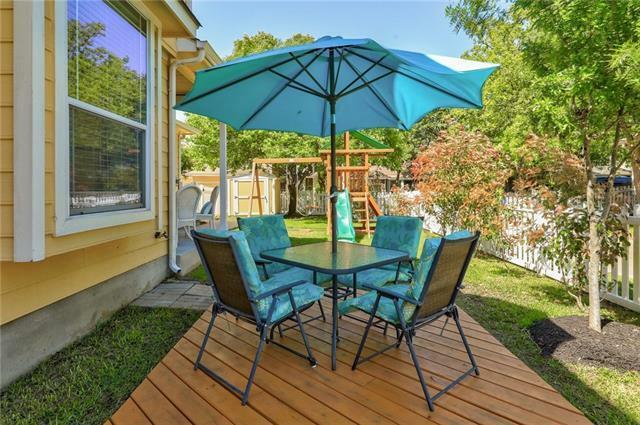 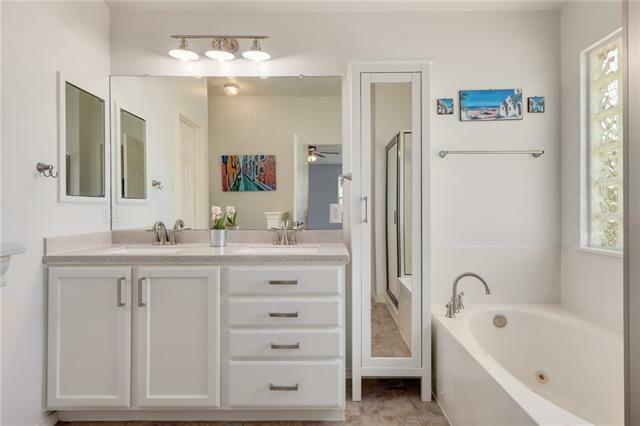 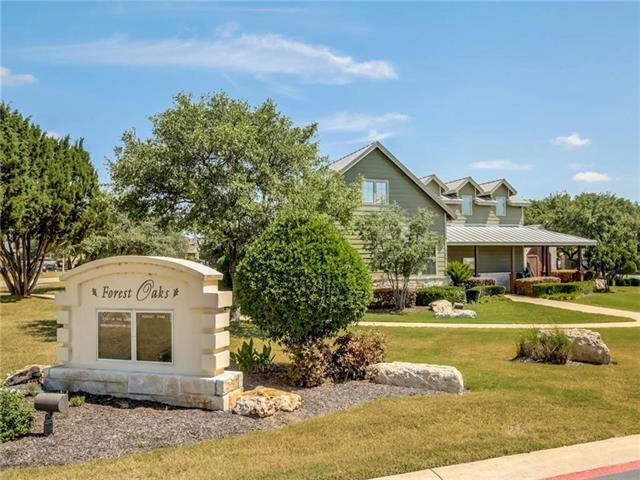 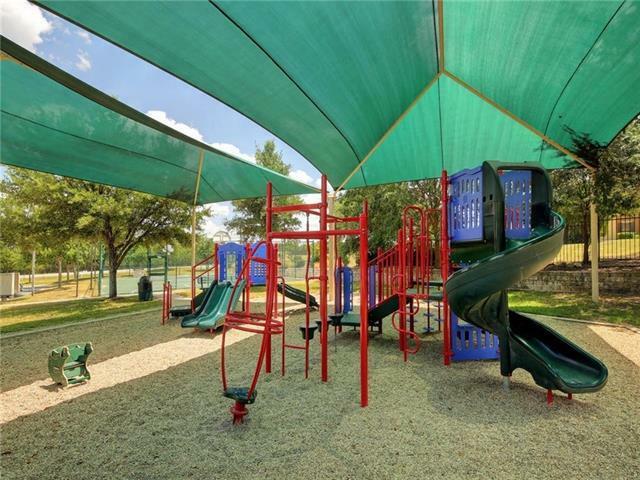 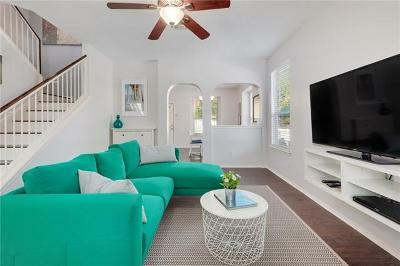 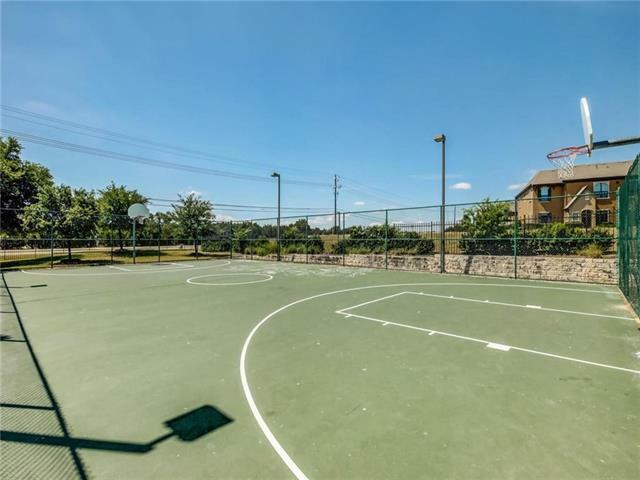 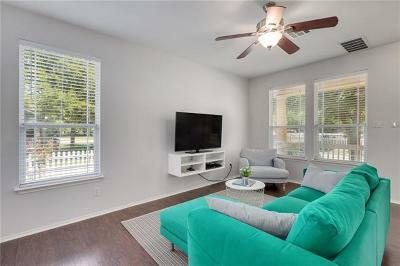 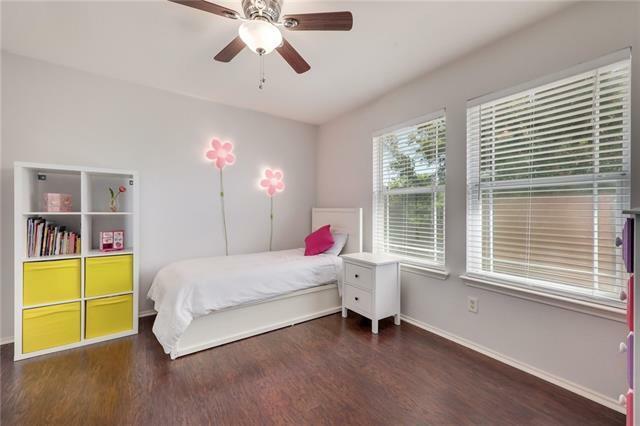 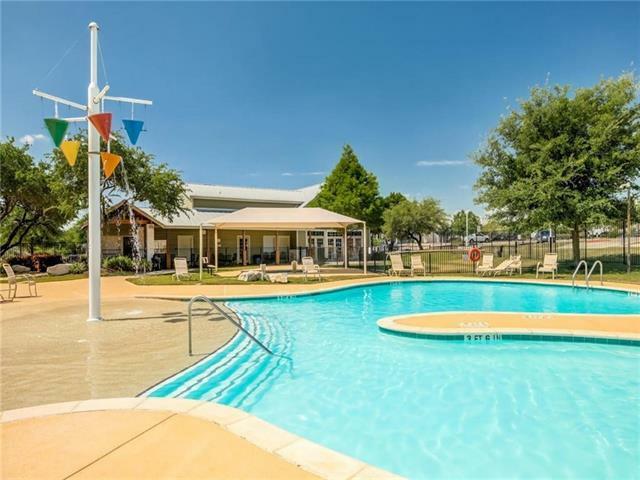 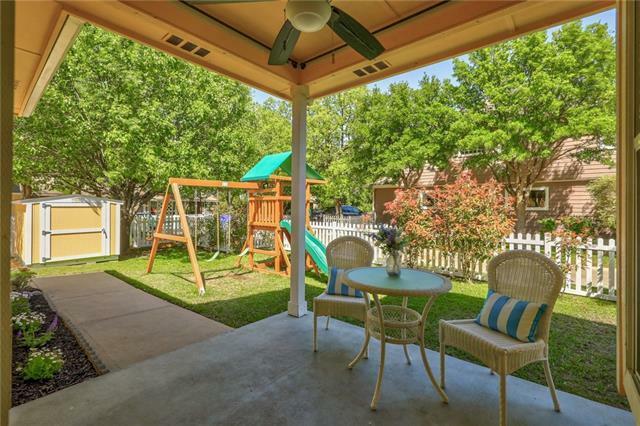 Located in Cedar Park&apos;s most adorable neighborhood and convenient to 183, shopping, and dining. 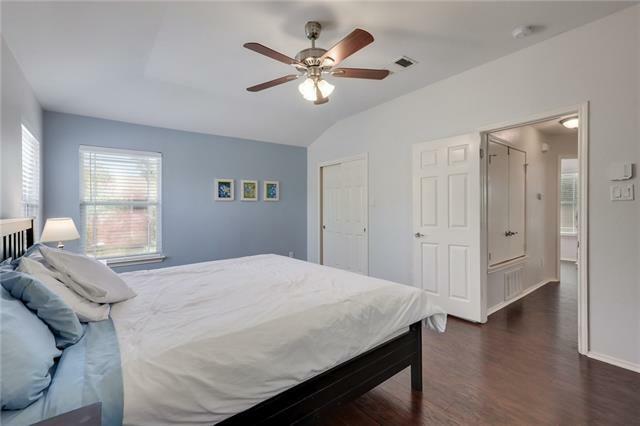 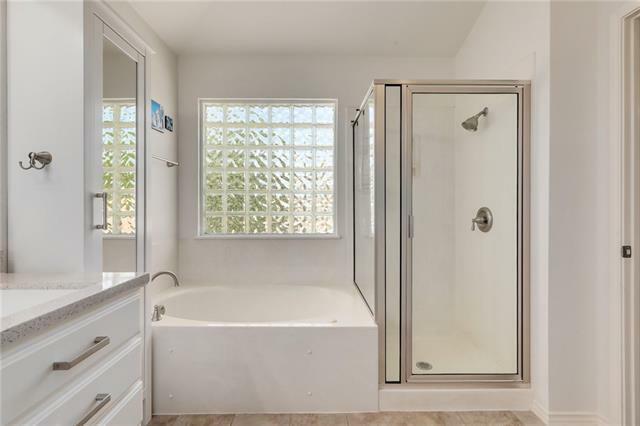 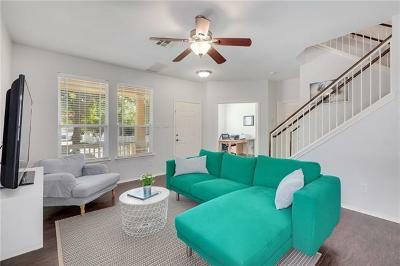 Inside, the home has light walls and beautiful laminate floors throughout with lots of light coming through the windows! 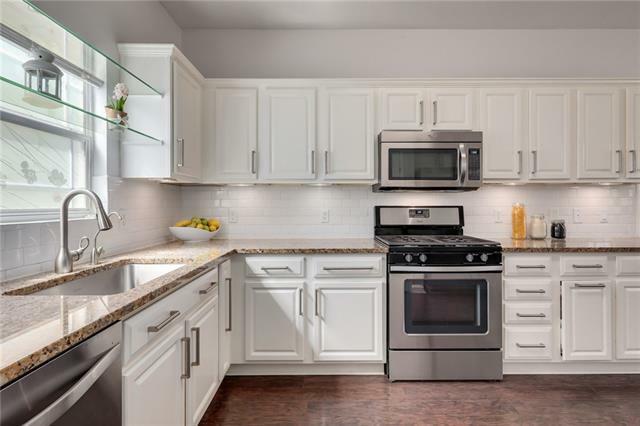 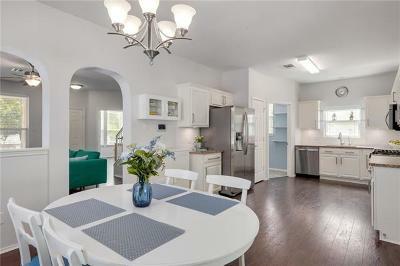 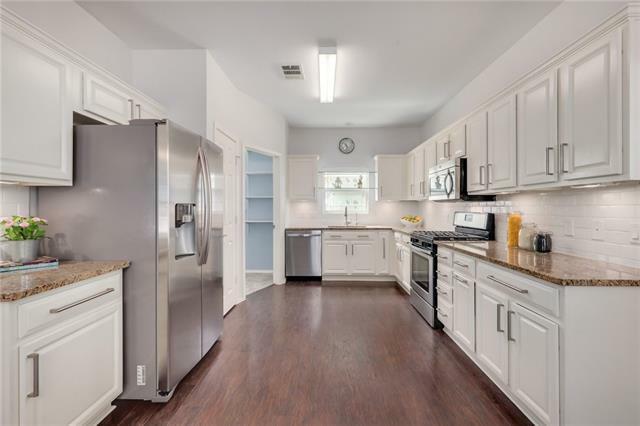 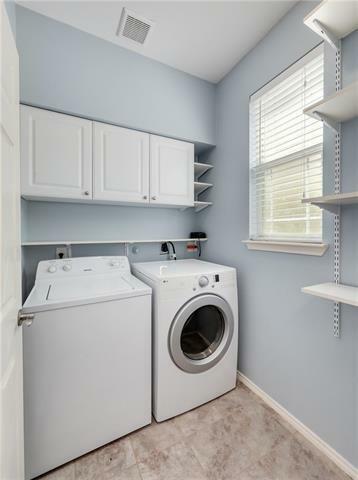 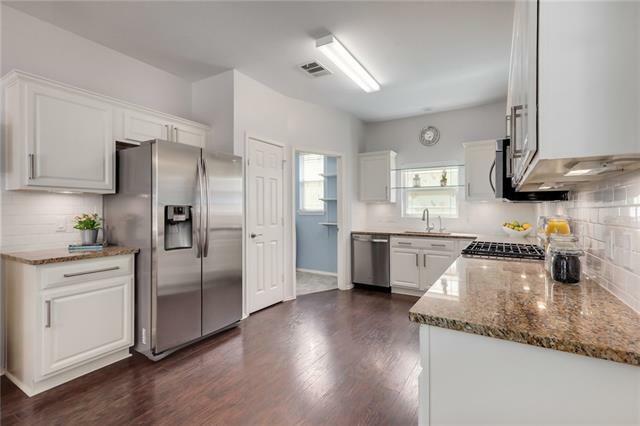 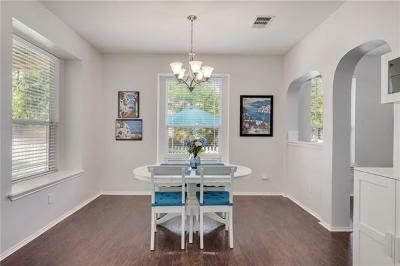 The kitchen is lovely, with white cabinetry, stainless steel appliances, granite counter tops and a large eating area. 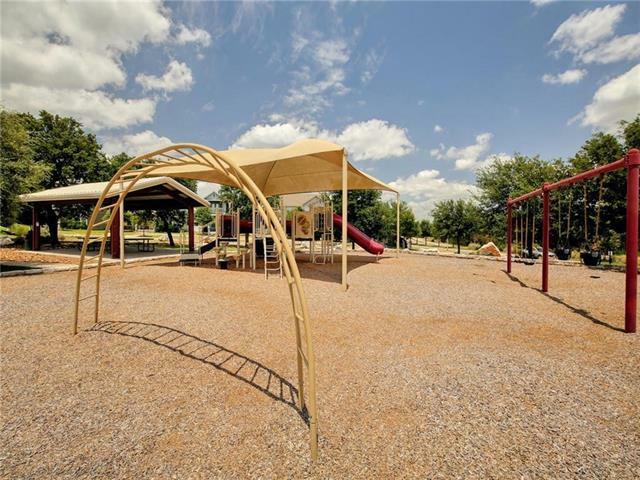 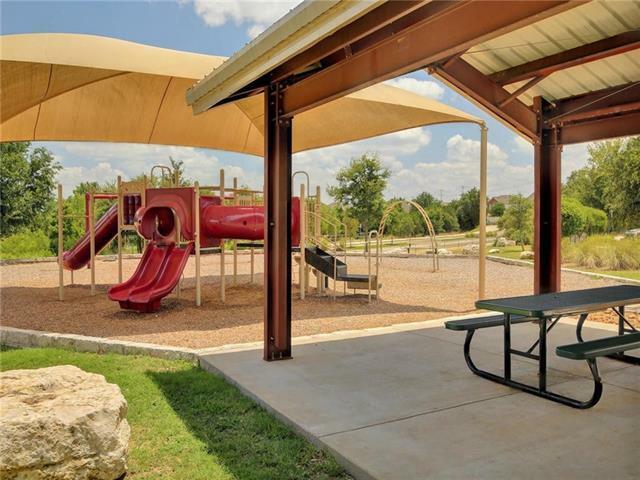 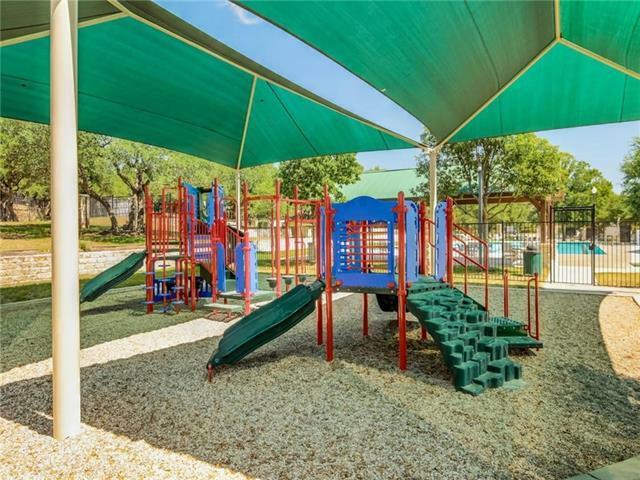 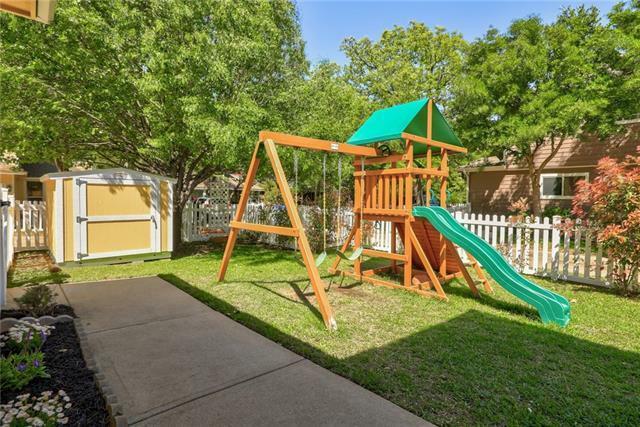 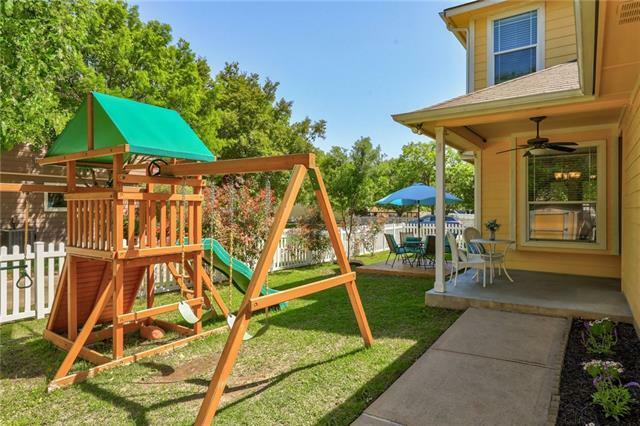 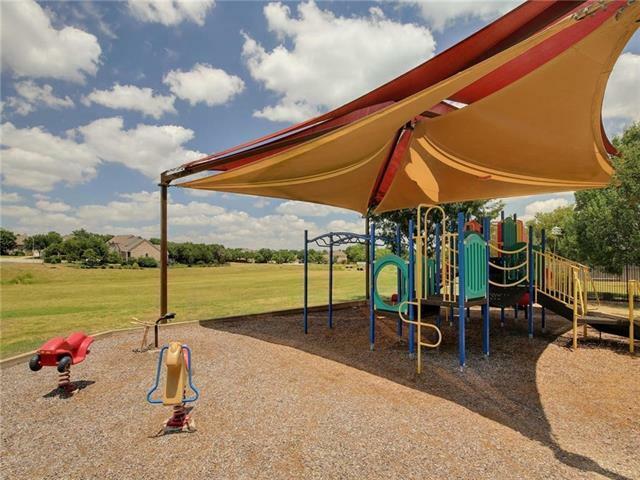 Outside, find a relaxing covered porch, storage shed, and playscape!